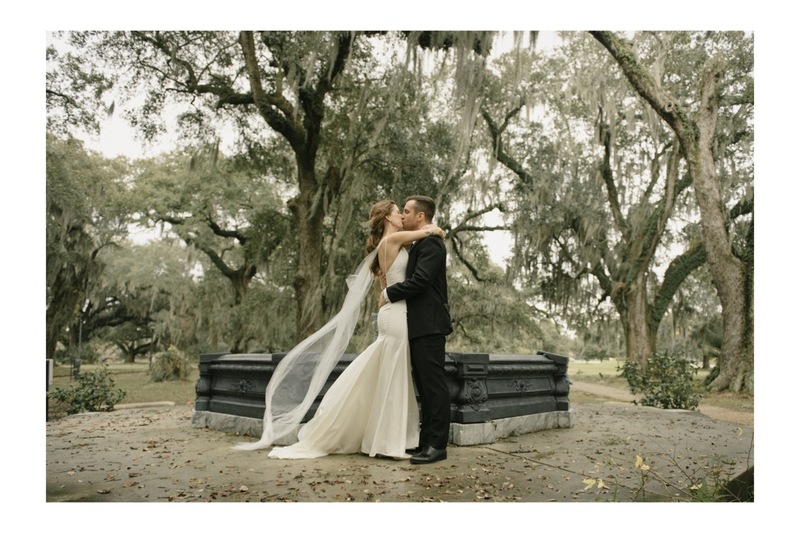 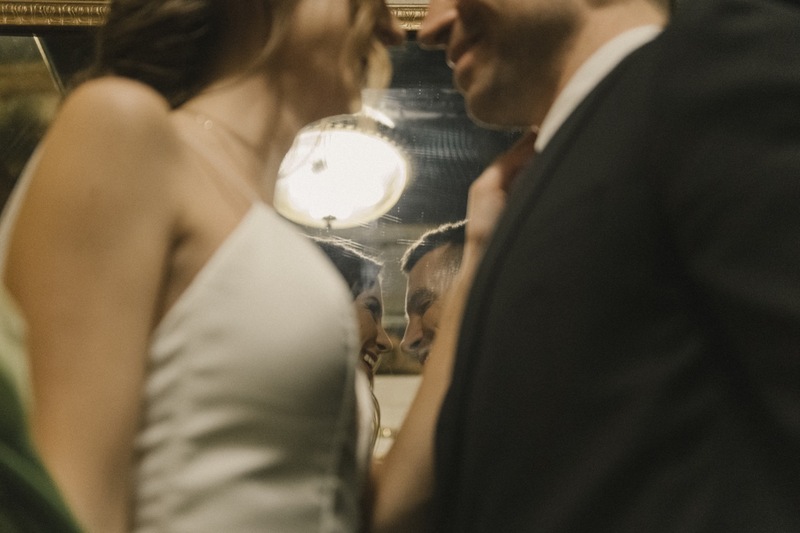 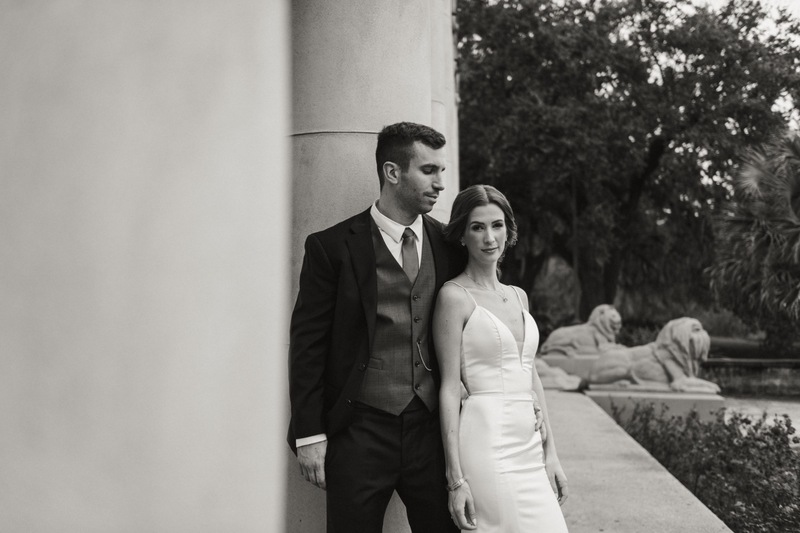 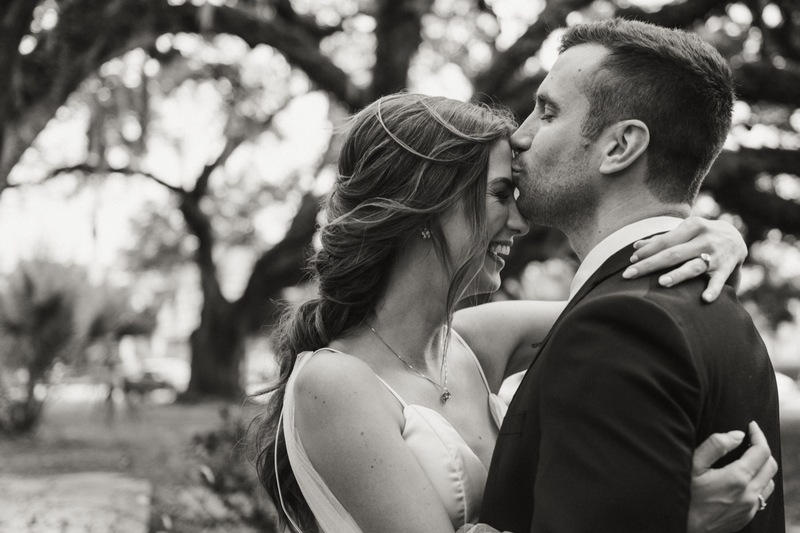 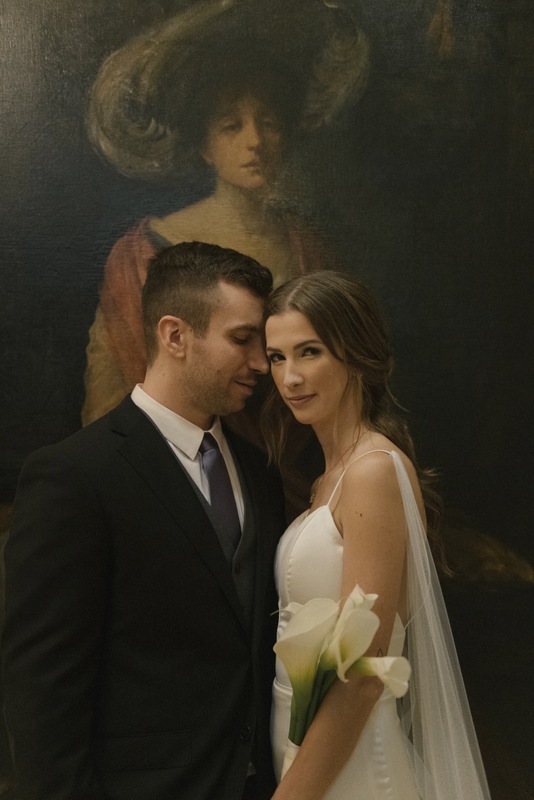 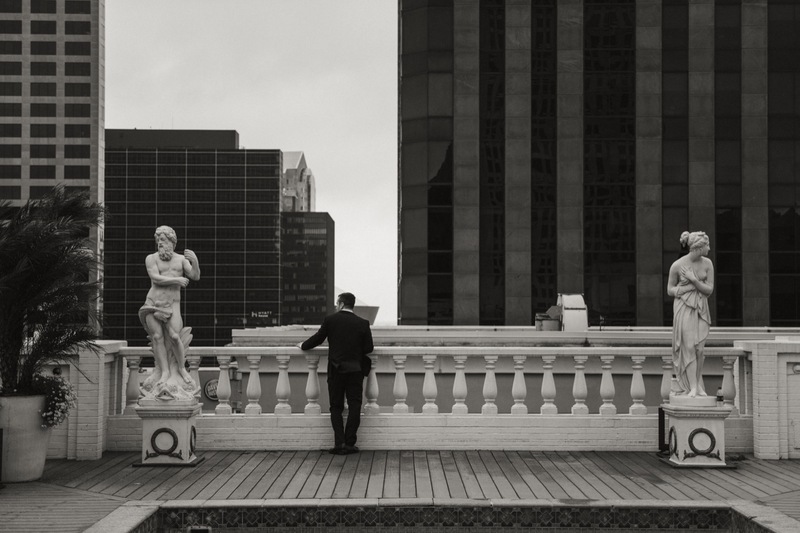 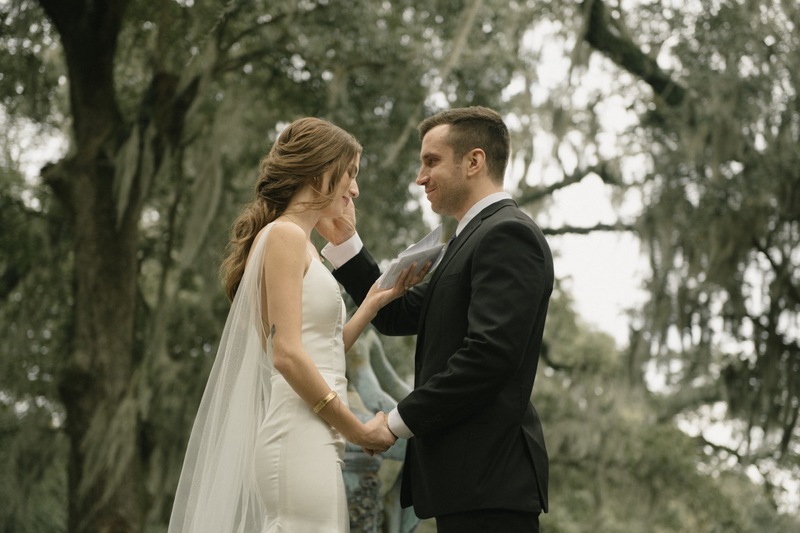 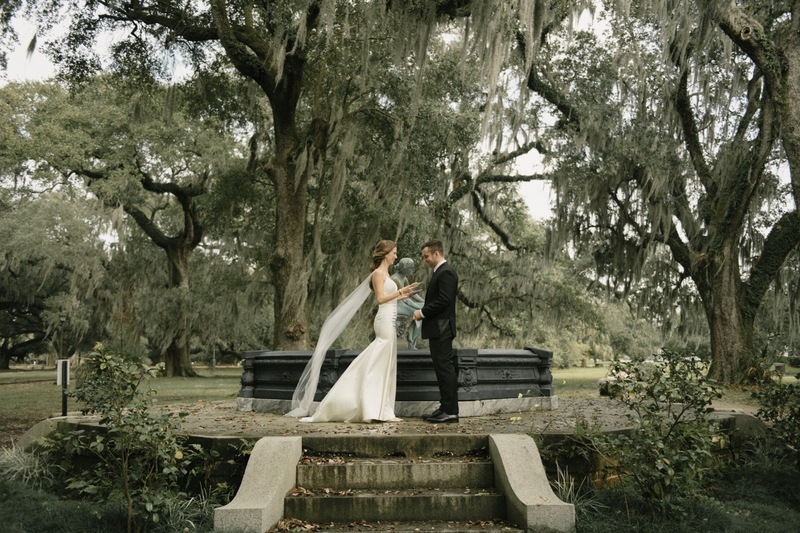 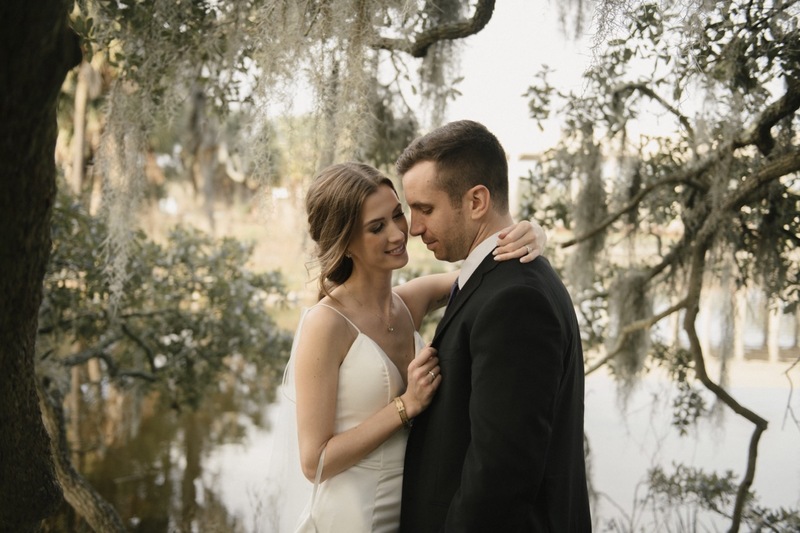 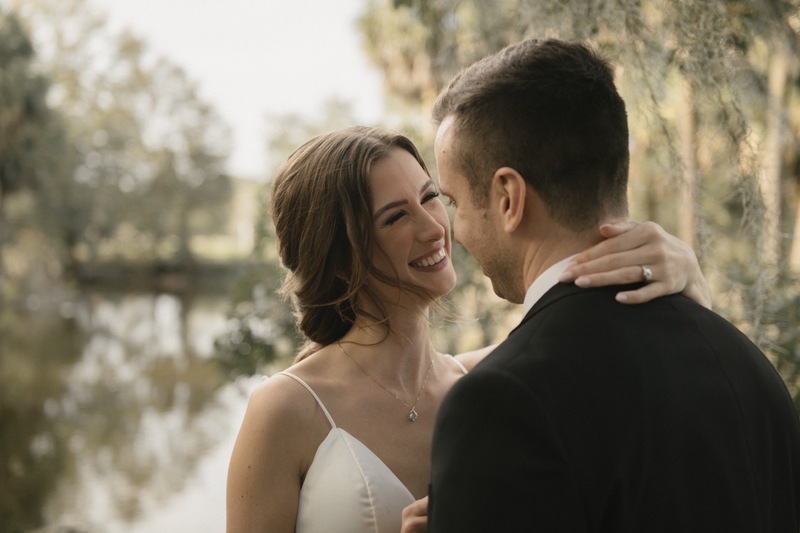 Blythe and Nick’s Intimate New Orleans City Park Elopement was the perfect way to end the year. 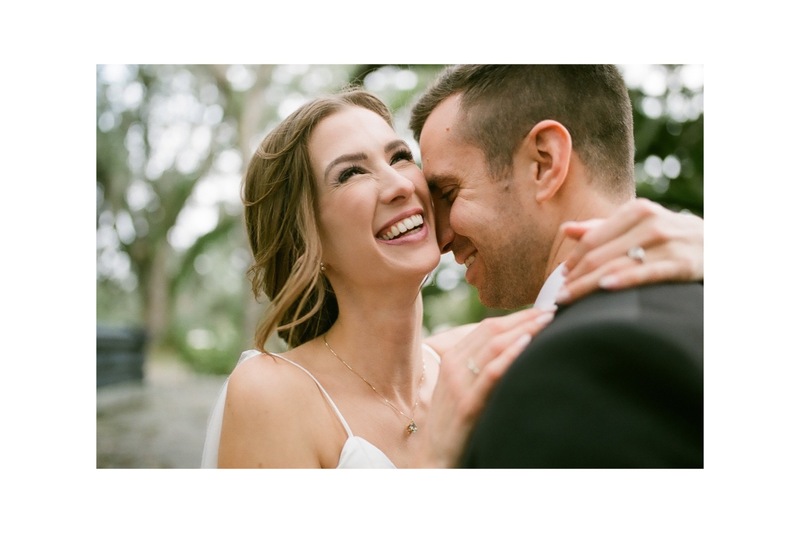 It’s not every day that you get to document a couple that has known each other since Kindergarten, but that was Blythe and Nick. 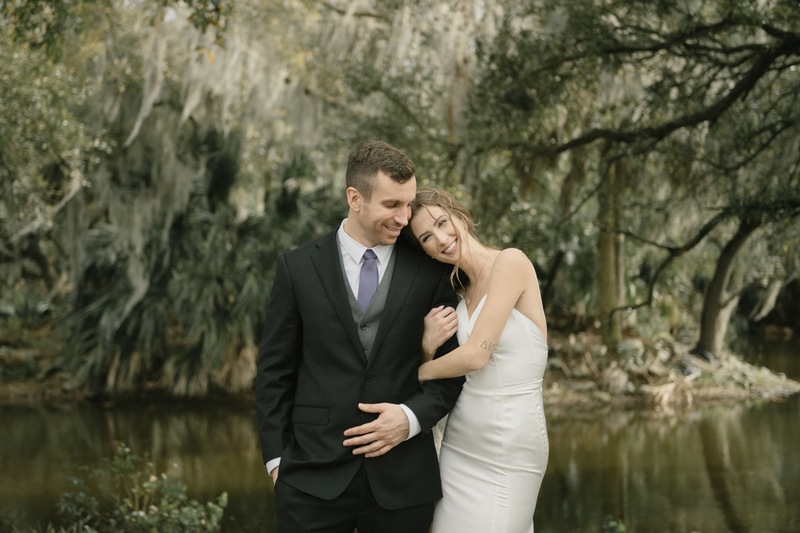 They started dating ten years ago, despite knowing of one another all of their lives, they love to travel, eat delicious food and listen to amazing music, and so, it only made sense that they ran away from Canada to New Orleans to elope in our magical city. 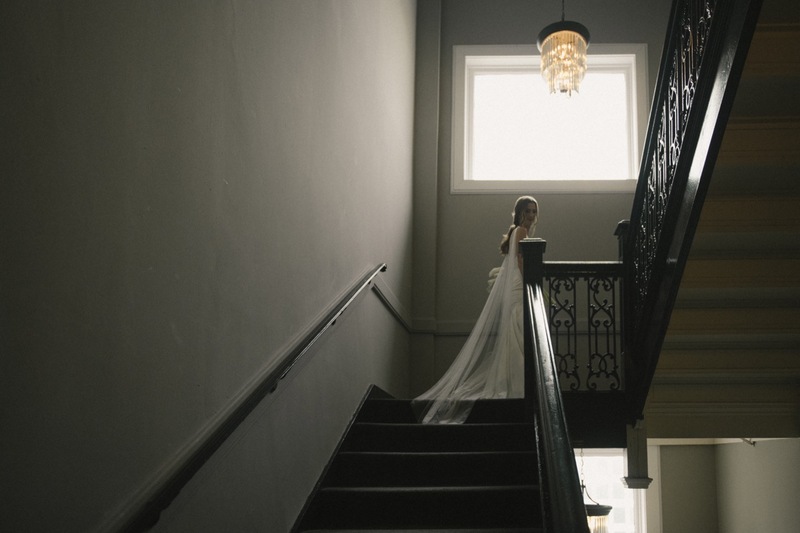 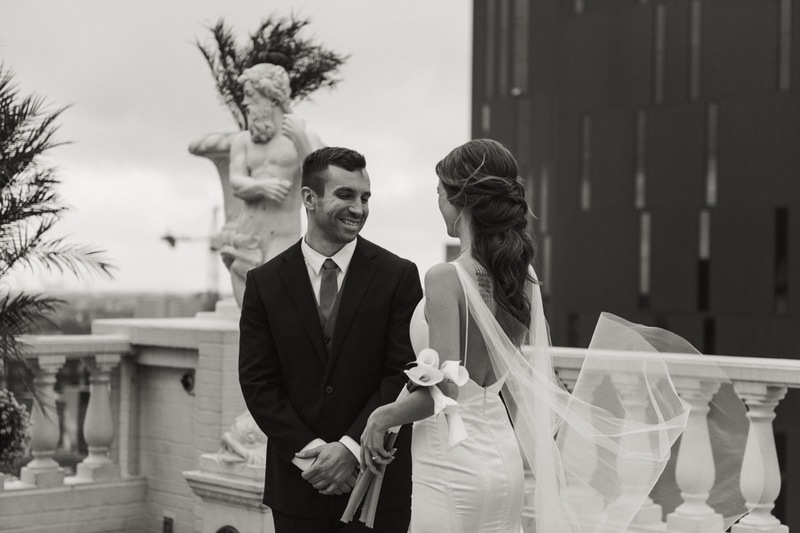 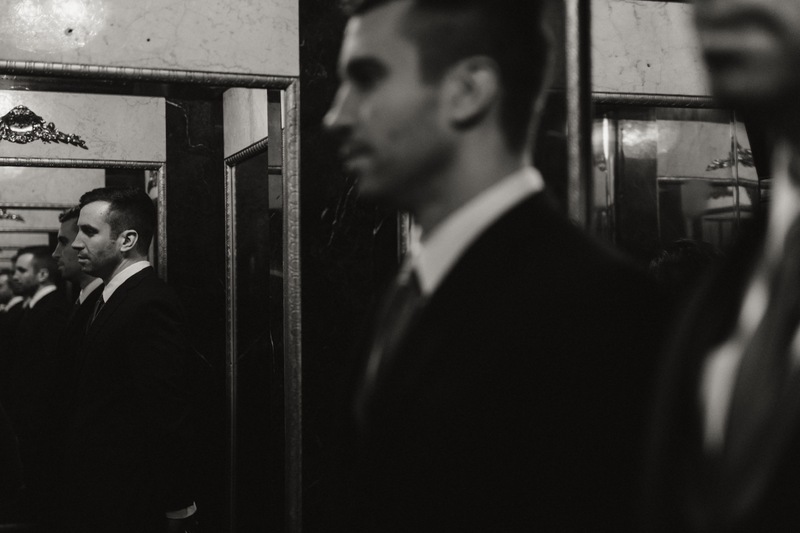 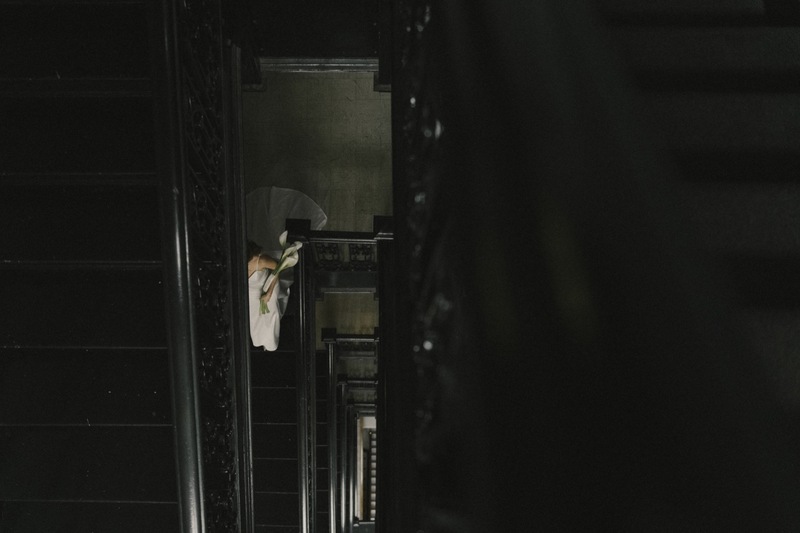 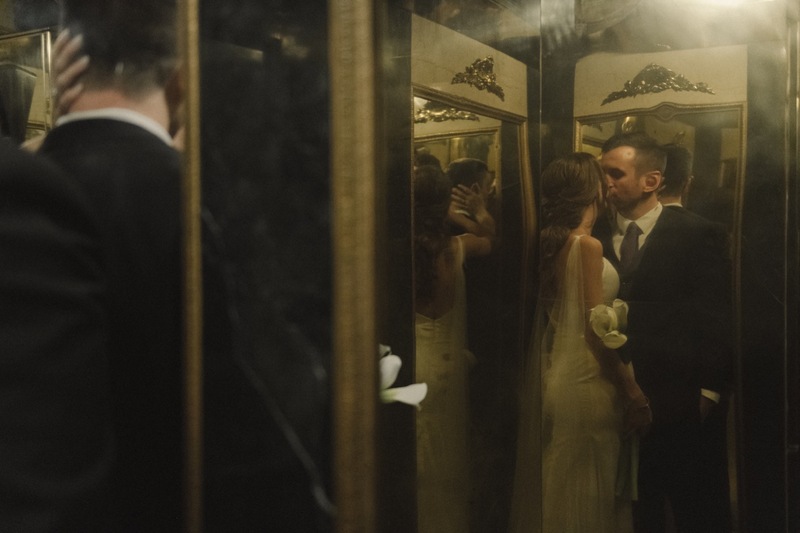 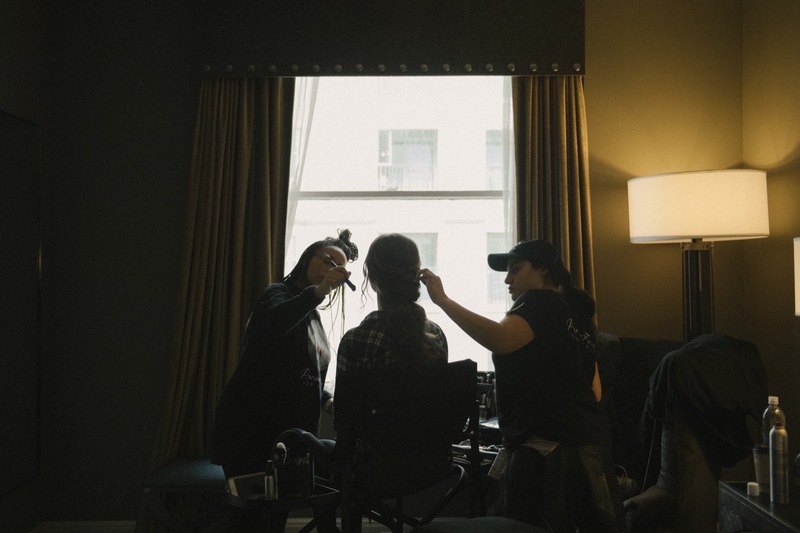 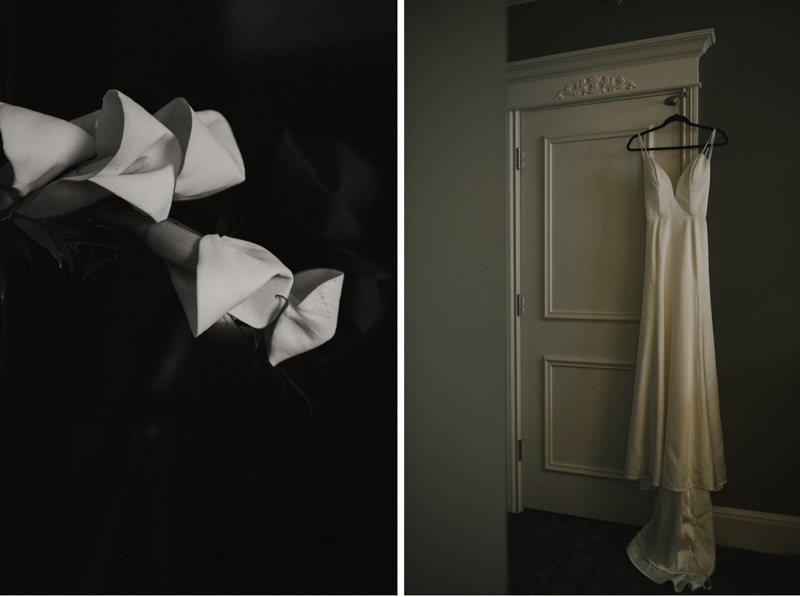 Their day started with them getting ready at the historic Le Pavillon Hotel, where we headed to the rooftop for their first look. 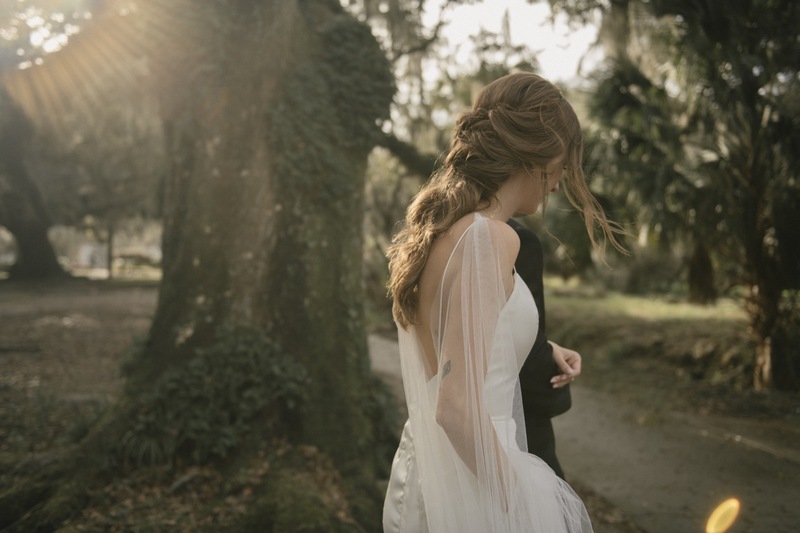 Blythe’s cape blew in the wind behind her as Nick took in the sight of his bride to be. 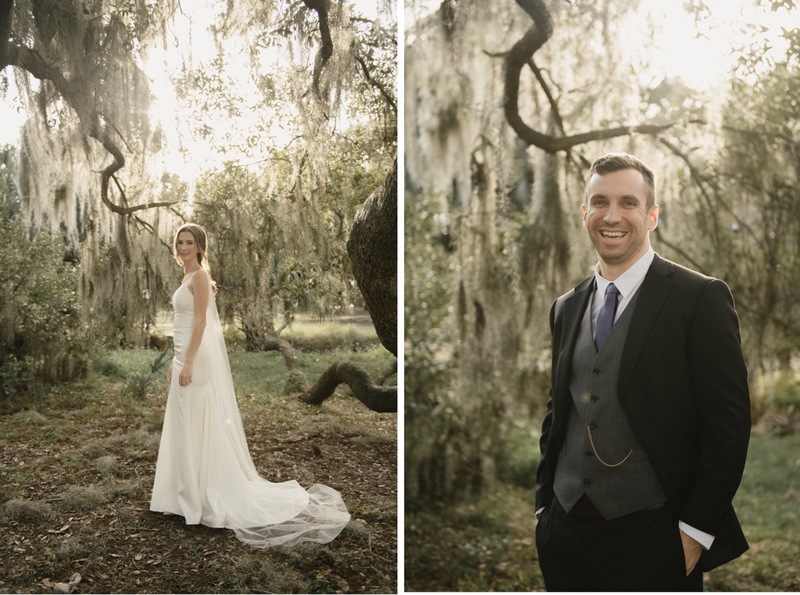 We then took a few portraits around the hotel prior to heading to City Park where Nick and Blythe self-officiated their union under the oaks. 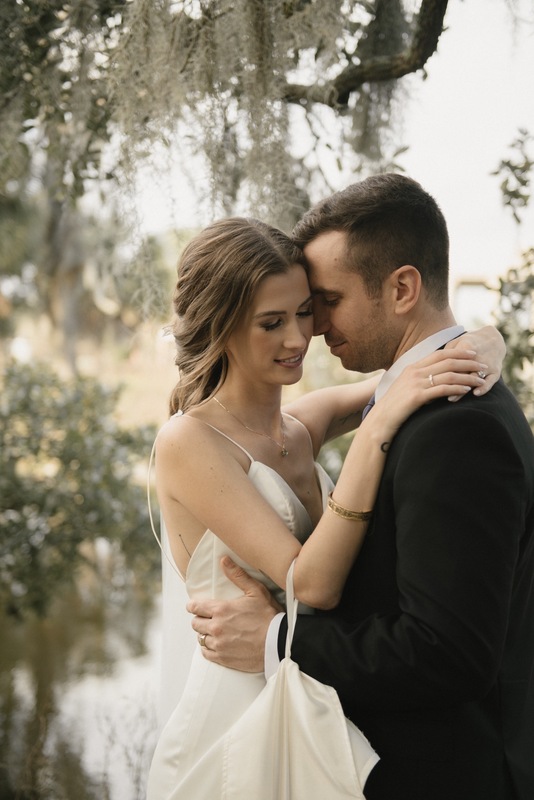 If you enjoyed Blythe and Nick’s City Park Elopement chances are you’ll love Ashley and Ed’s intimate Backyard Bywater wedding at the Mazant House. 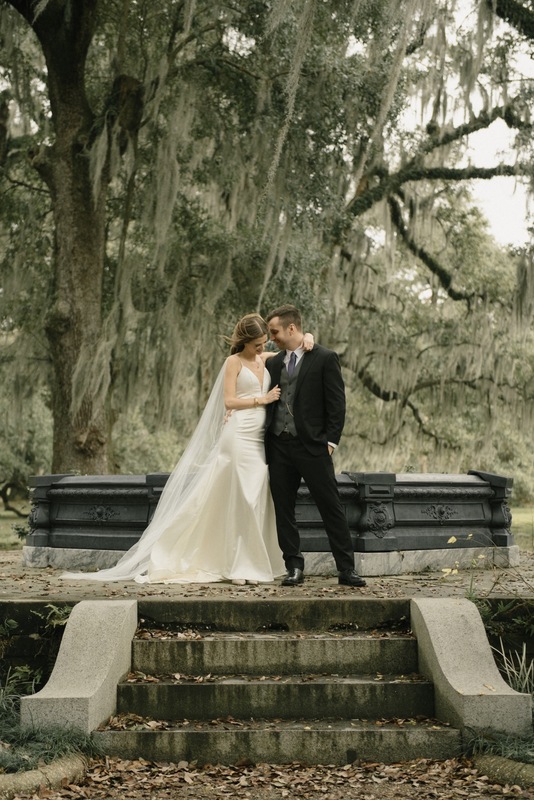 Unless you’re looking for more elopement magic, then I would suggest you head on over to Lana and Rivet’s French Quarter Elopement.